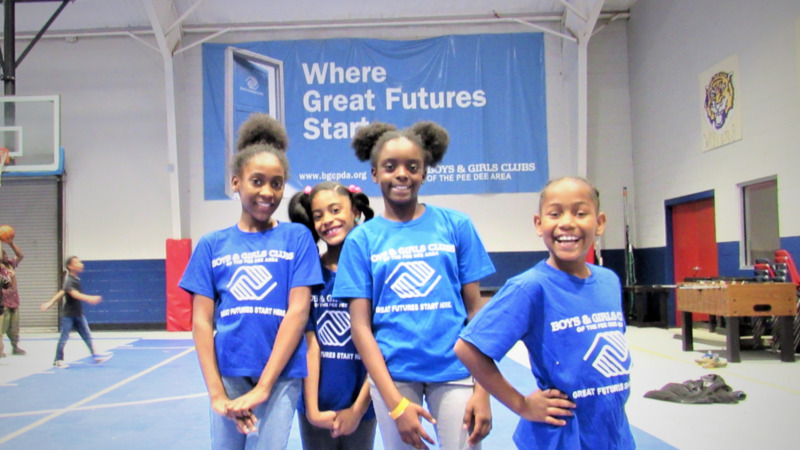 The purpose of the Boys & Girls Clubs of the Pee Dee Area is to promote the social, educational, health, leadership, and character development of boys and girls during critical periods of their growth. 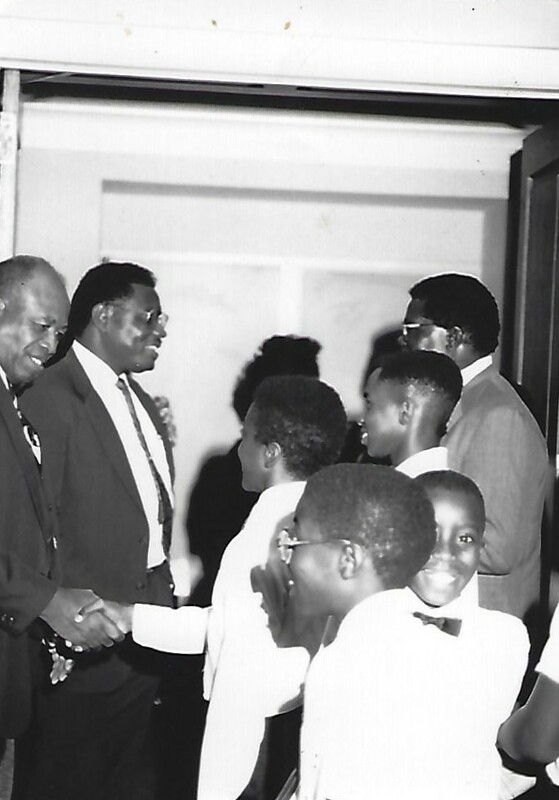 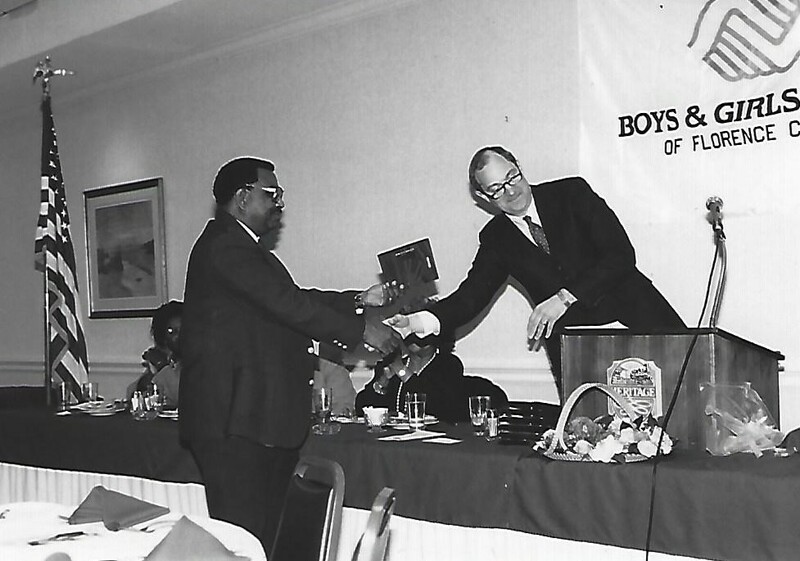 1964 – Leo Hawkins and Harold Tisdale champion the establishment of the Boys Club of Florence on North Dargan Street. 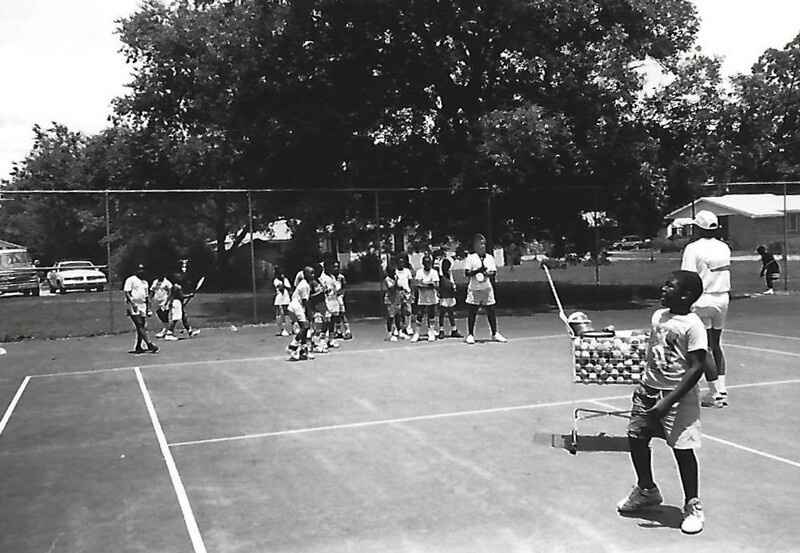 1975 – With the help of the City of Florence, the Club gets a new facility at 310 W. Roughfork Street. 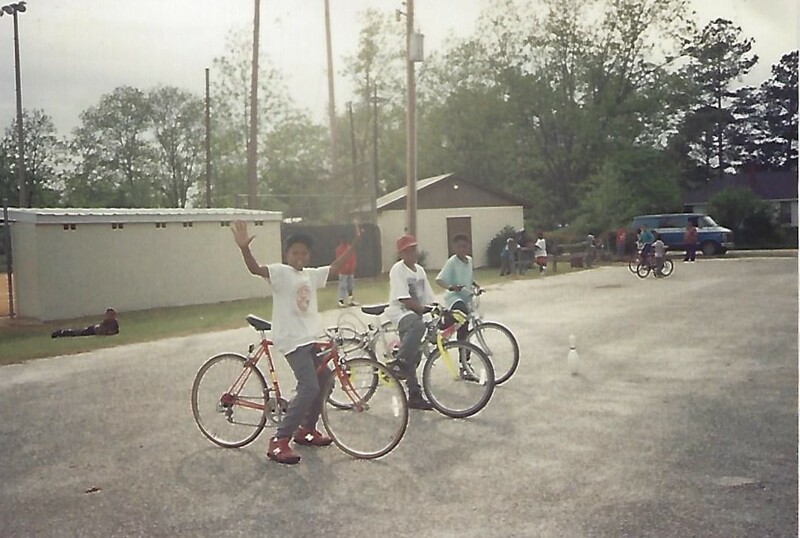 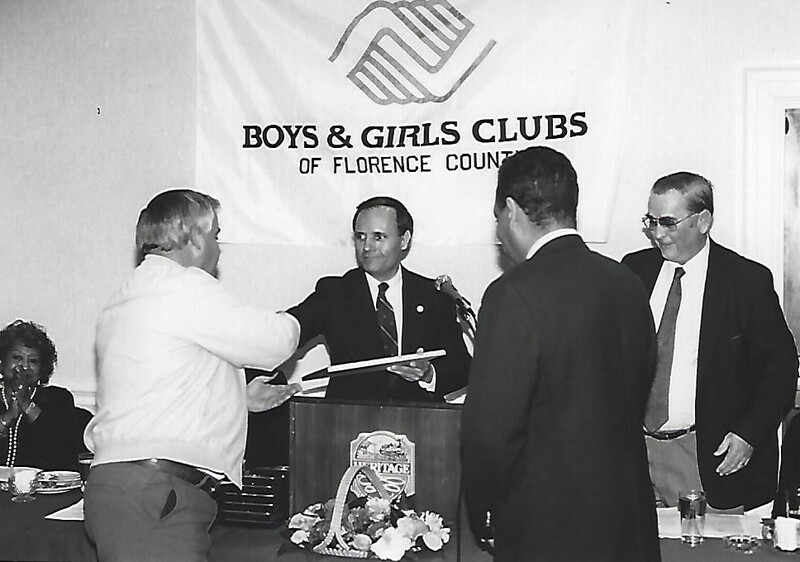 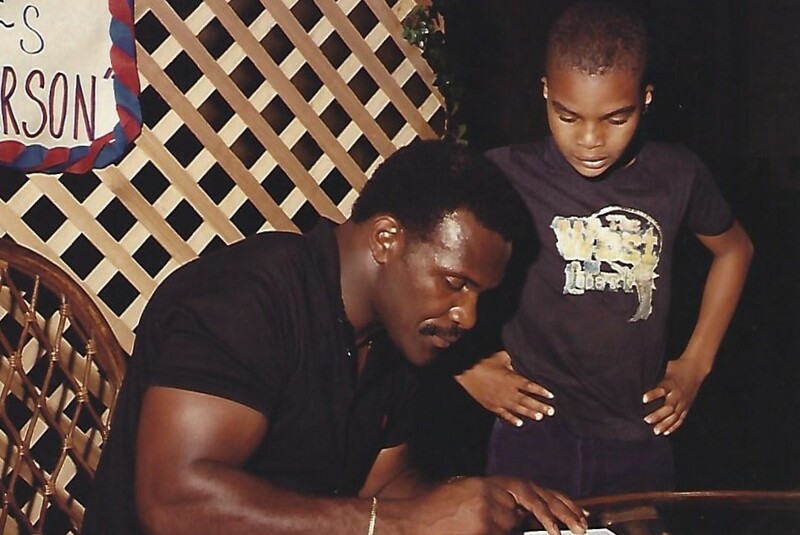 1989 – With the help of Timmonsville businesses, the Town of Timmonsville, and Florence School District Four, the Boys Club opens a second site in Timmonsville. 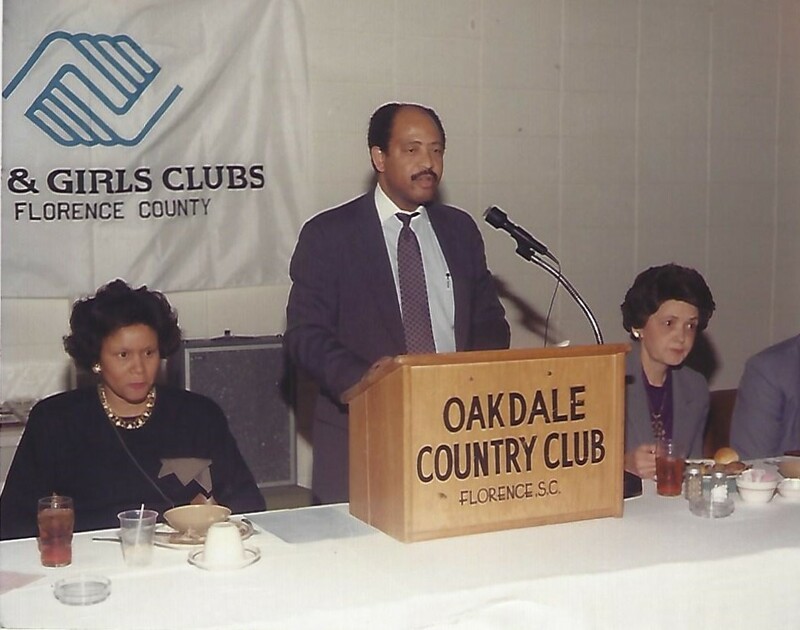 The organization becomes the Boys & Girls Clubs of Florence County to reflect the inclusion of girls and expansion of services in the county. 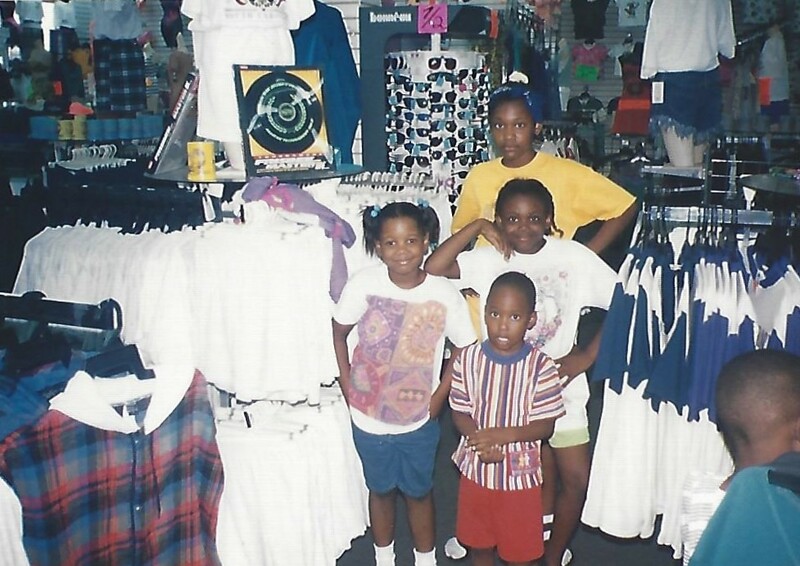 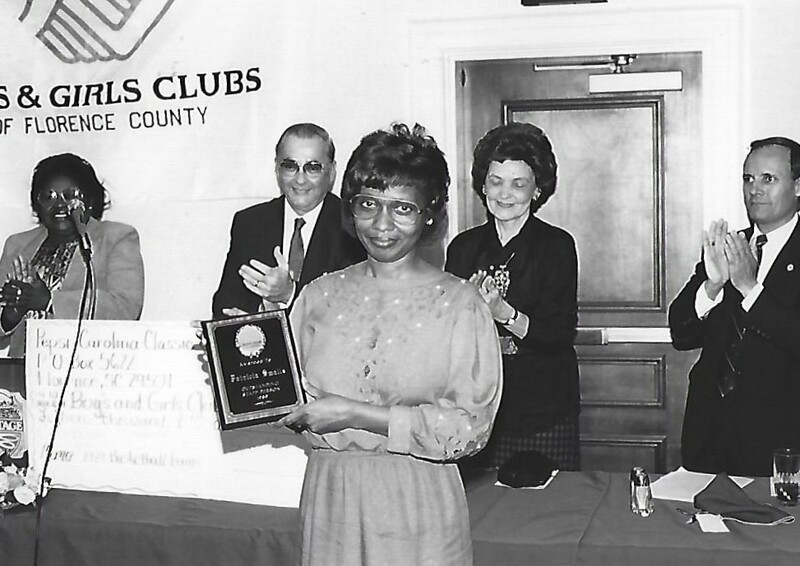 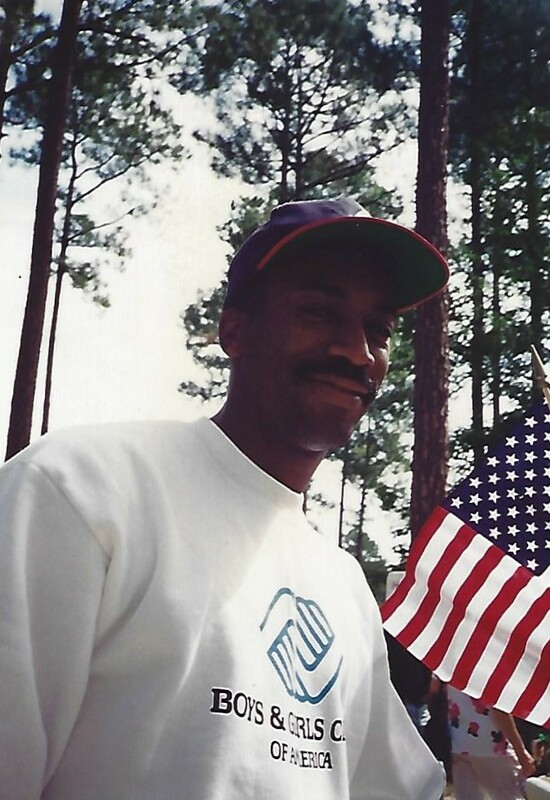 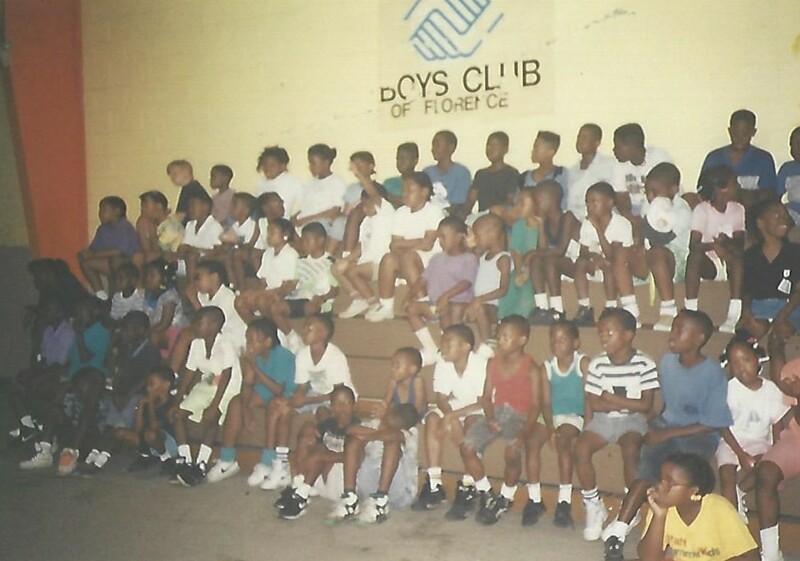 1994 – The organization expands its focus and becomes Boys & Girls Clubs of the Pee Dee Area. 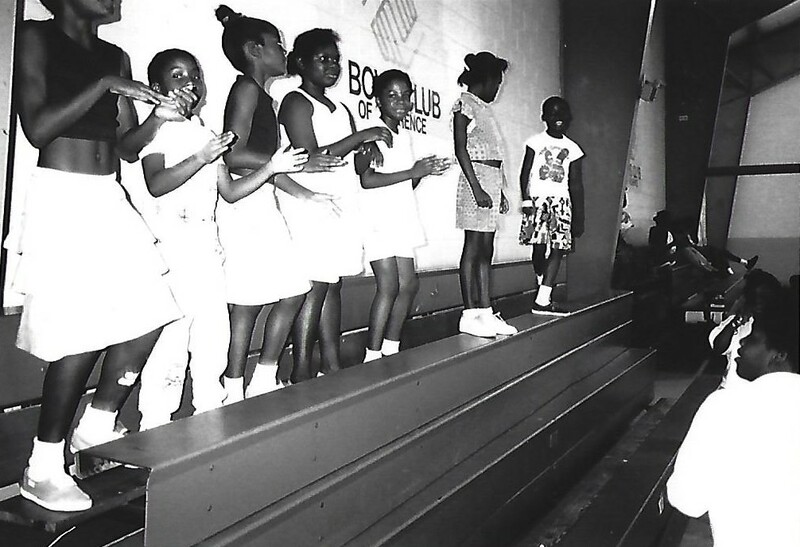 1999 – Through the efforts of community leaders, the Butler Heritage Foundation, the police department, and grants from Sonoco, the Bureau of Juvenile Assistance, and the Byerly Foundation, the Hartsville Boys & Girls Club opens. 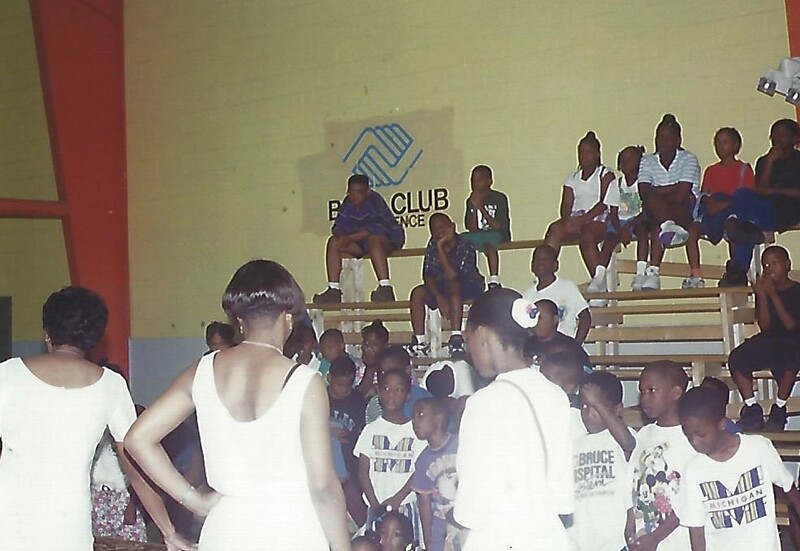 2000 – Boys & Girls Clubs of the Pee Dee Area begins a partnership with the national Summer Food Service Program, providing nutritious snacks and lunches to thousands of participants at scores of sites throughout the area. 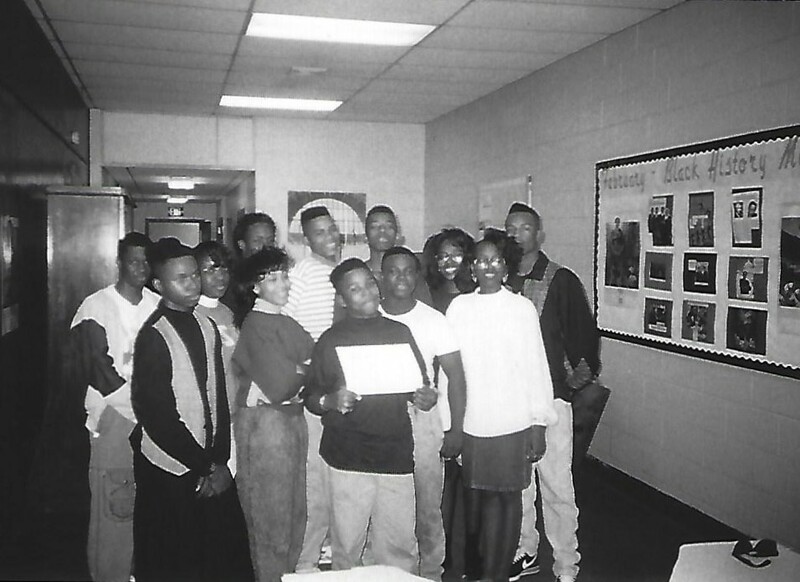 2005 – With 21st Century Community Learning Center (CLC) funding from the SC Department of Education, we open “21st Century” sites at North Vista Elementary School and Sneed Middle School (in Florence School District 1). 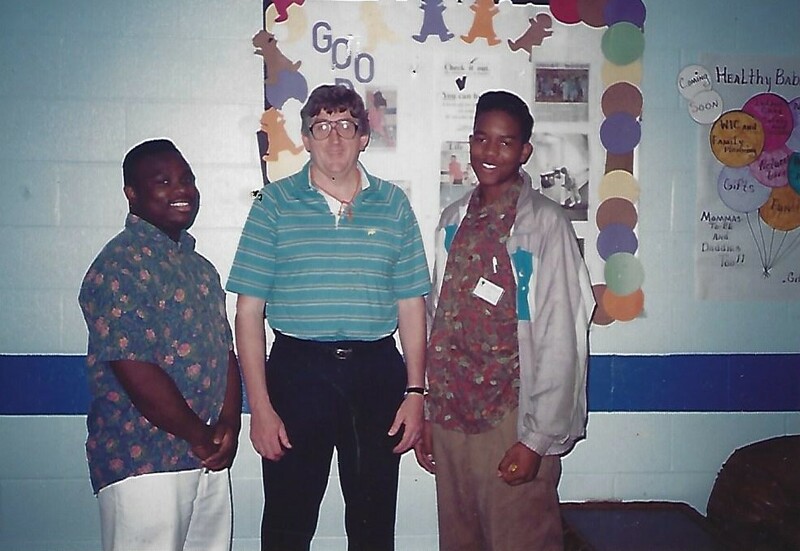 2006 – With additional CLC funding, we open a new “21st Century” site at Hannah-Pamplico Elementary/Middle School, and significantly expand services to youth at Johnson Middle School in Timmonsville. 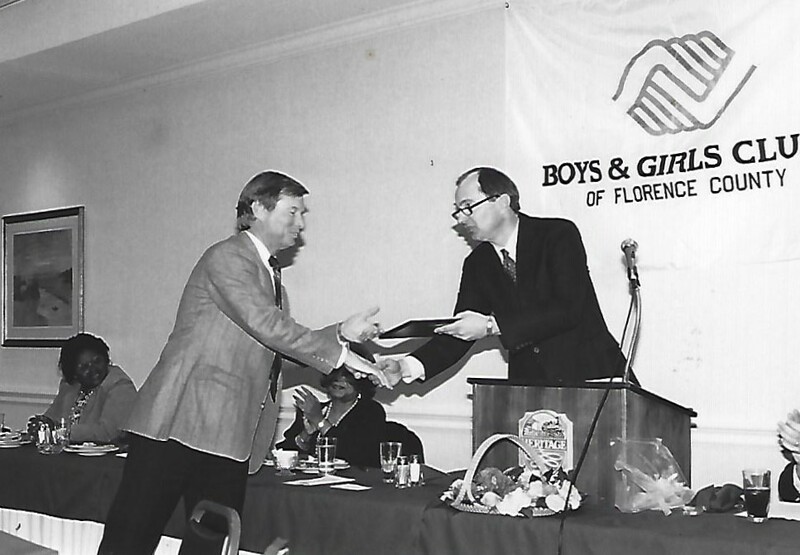 2008 – The upgraded and expanded North Florence Club reopens, with help from the Doctors Bruce & Lee Foundation, public funding, and many other supporters. 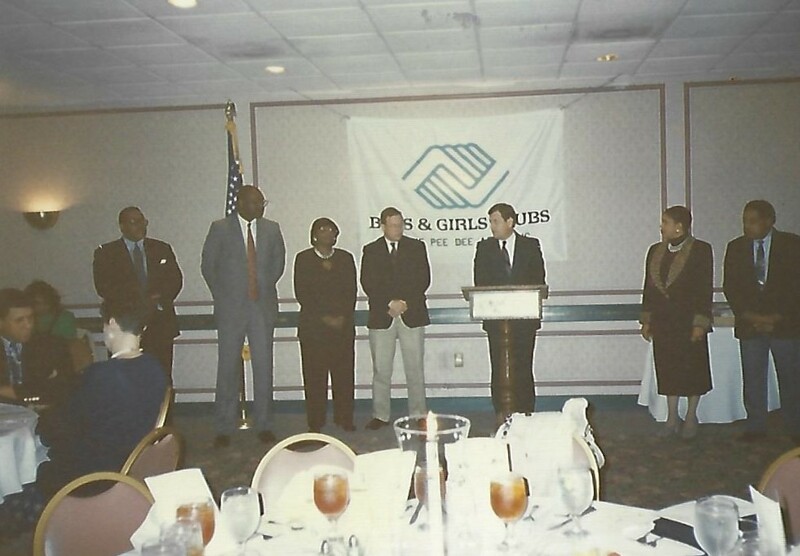 2009 – Boys & Girls Clubs of the Pee Dee Area merges with the Rick & Susan Goings Boys & Girls Club in Hemingway to serve youth in Williamsburg County. 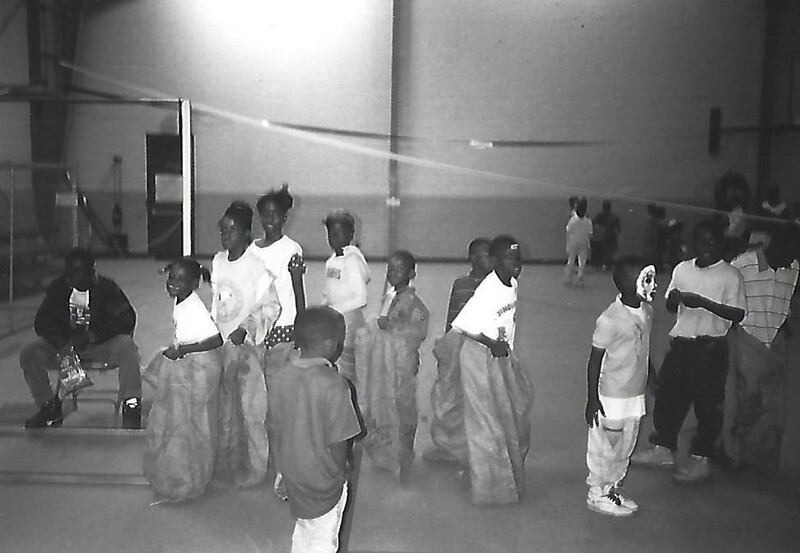 2011 – With help from the Rural Area Leadership Initiative (RALI) Marion and the City of Marion, a new Club opens on Valentine’s Day at Grice’s Recreation Center in Marion. 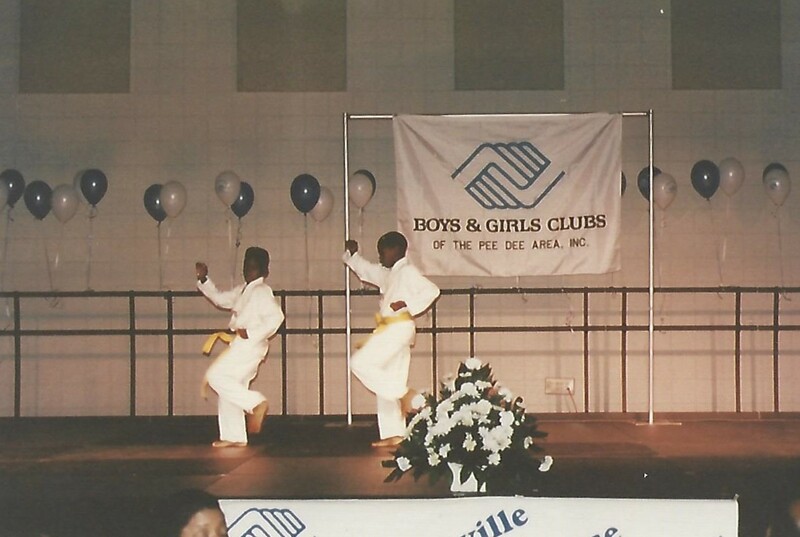 2013 – Spurred by the Lake City Partnership Council, the City of Lake City and the community, Boys & Girls Clubs of the Pee Dee Area opens our seventh Club in the newly renovated former Armory, answering a challenge from Darla Moore, our 2011 Champion For Youth. 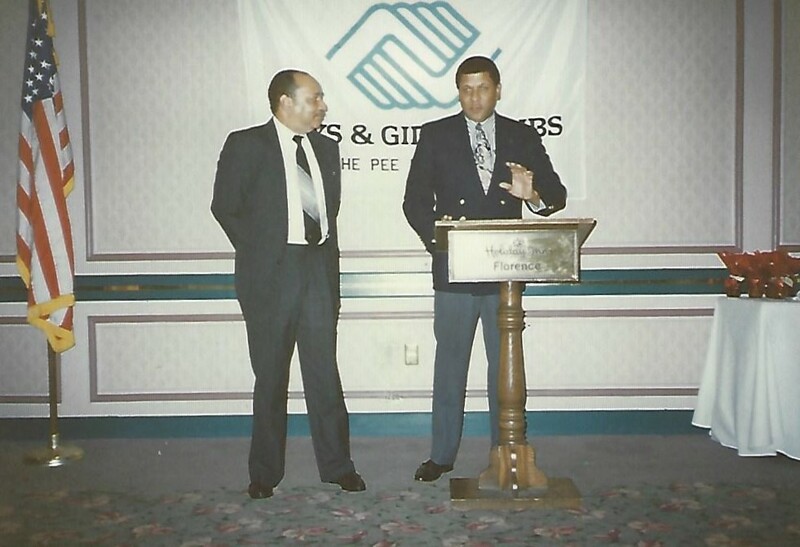 The Boys & Girls Club’s commitment to a strong Board of Directors, dedicated and qualified staff, and quality programs has served the organization well in the past and will enable us to ensure that “GREAT FUTURES HAPPEN HERE” well into the future. 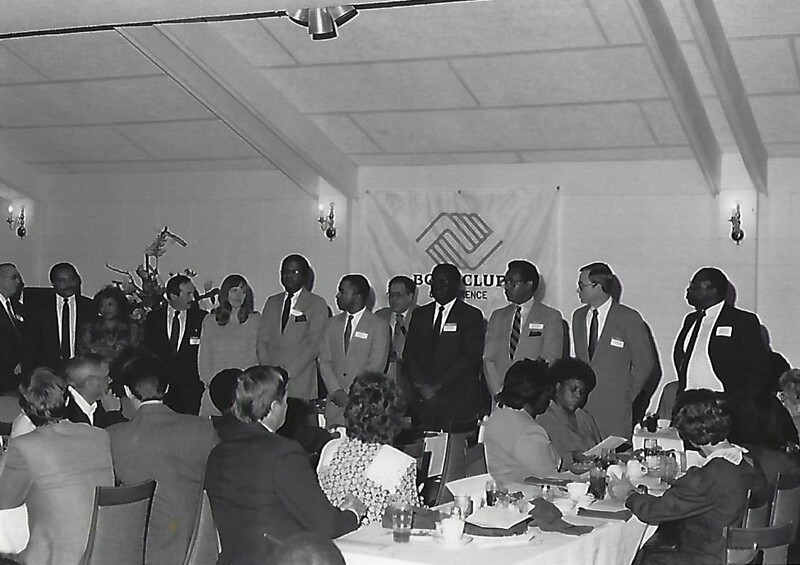 As always, the vision of the Boys & Girls Clubs is to operate program sites in communities where they are most needed and most wanted. 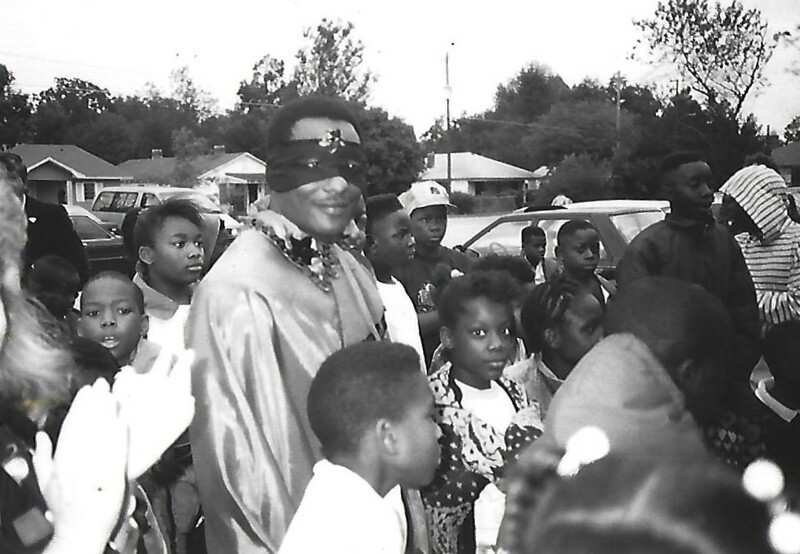 We welcome discussions with communities in which interest and resources are sufficient to support a new program.